Call for Bulk Buy Discounts! NewLife Appliances – Making the Desirable Affordable. Welcome to NewLife Appliances, the UK's specialist retailer of new, refurbished and graded kitchen appliances. 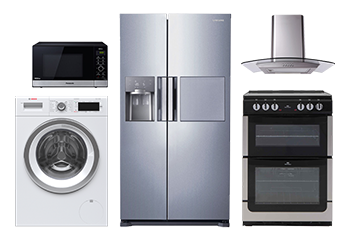 Whether you are in the market for a brand new domestic appliance, or searching for a fit for purpose bargain, we are the place to come. We offer a wide selection of refrigeration items such as freezers, fridges and fridge freezers, in an array of styles, such as integrated fridges, under counter fridges and other refrigeration. We also have an excellent range of electric cookers, dual fuel cookers and gas cookers, as well as single ovens and double ovens. As well as this, we have available a plentiful supply of laundry appliances, such as washing machines, dishwashers, tumble dryers and washer dryers. We also have a number of smaller domestic appliances available, such as microwaves. All our graded and refurbished stock is thoroughly checked by qualified service engineers to ensure that whatever appliance you buy, you can be sure that it’s just as good as buying new. 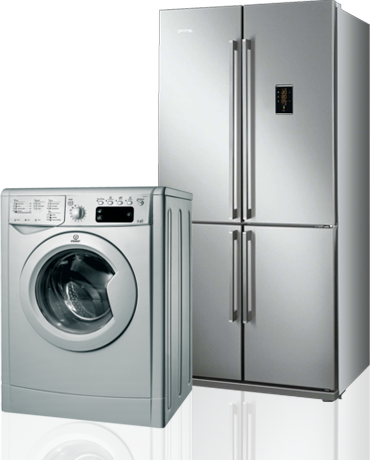 Whatever brand you are looking for, look no further than NewLife Appliances. Our top brands include: Beko, Bosch, Hotpoint, Samsung, Miele, New World, Indesit, Belling, AEG, NEFF, Whirlpool, Fisher & Paykel, Zanussi, and many more. We pride ourselves in offering the complete personal packaging, from when you click that buy button or make that phone call, to receiving your products at your door. 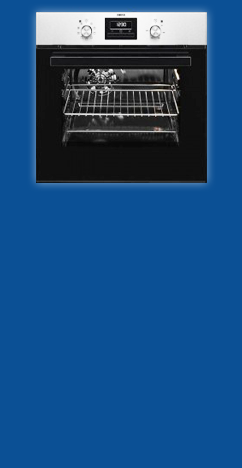 We want to ensure the service is perfectly honed to suit your needs and requirements. Our new and improved delivery service ensures that you have your appliance delivered to you on a date that suits you. We offer 12 months warra1nty on all of our in-house refurbished products, as well as any appliances that may not offer manufacturer warranty. This way you can be rest assured that you are in safe hands if anything was to happen to your product/s. If you see the same appliances cheaper at any of the other leading retailers, we will beat the price to ensure you of the best deal possible. We offer 12 months warranty on all of our in-house refurbished products, as well as any appliances that may not offer manufacturer warranty. This way you can be rest assured that you are in safe hands if anything was to happen to your product/s.